In Maori culture, architecture is approached as a construction of beliefs: a building must emulate and amplify personalities, hopes and aspirations, becoming the physical expression of those who inhabit it. These ideas and others are the inspirations behind the house projects of New Zealand architect Andrew Patterson, who has been designing houses and civic projects in the country for over thirty years and was awarded the New Zealand Institute of Architects 2017 Gold Medal. 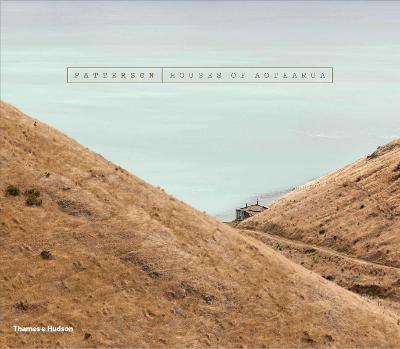 This book showcases seventeen of Patterson's recent houses, in some of the most dramatic locations in New Zealand, from stunning seascape retreats to hillside cabins. Each house reveals how Patterson's architecture responds to the region's breathtaking landscapes to tell the story of the country's cultural history and to create a sense of place and belonging. This fully illustrated, large-format overview is interspersed with thematic sections that present Patterson's key influences and the culture and lifestyles of New Zealand more broadly, particularly Maori language, history and mythology. 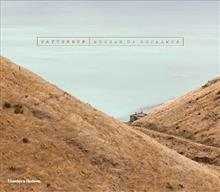 Andrew Patterson is the director of Pattersons Associates Architects. An Auckland University Distinguished Alumni, he is a Guest Professor at Unitec and a Fellow of the New Zealand Institute of Architects (FNZIA). He is currently a member of the Auckland and Queenstown Urban Design Panels and President of the Auckland Architecture Association.